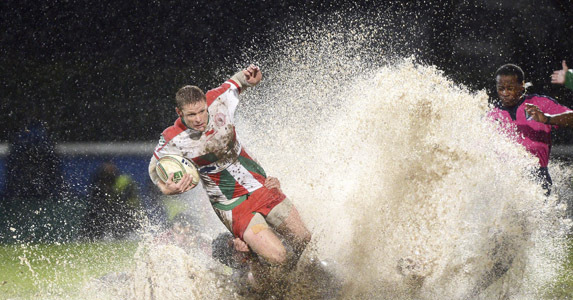 Just like that: This is a professional image of Iain Balshaw being tackled, but could you do better at your local club? FANCY YOURSELF as an amateur photographer? Out in all weathers, snapping away as your local side battles on the pitch? Well, here’s the chance to see your snaps showcased in Rugby World Magazine! We are looking for fans of amateur, schools and grass-roots rugby to send us their photos from the current season; photos that capture the spirit of rugby, on and off the pitch. The picture of 70-year-old prop John Goldman (right) illustrates what rugby means to him and we want to see what it means to you. There are no stipulations on how many pictures you can send in, or indeed who you take a photo of, but there are a few rules. We will not accept any images of national or professional players unless they are visiting your club as part of an initiative and pictures must be a minimum of 5MB in size. 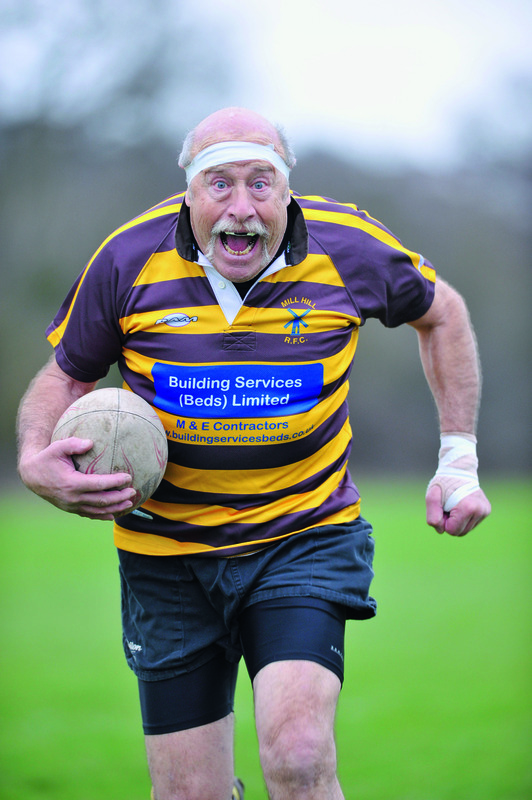 To enter our competition, email your photos and contact details to rugbyworldcompetitions@ipcmedia.com with the subject title ‘Photo competition’ by Wednesday 30 April 2014. Winning submissions will feature in Rugby World as part of a photo special at the end of the season. So what are you waiting for? Get snapping!